Male protagonists have been poorly represented in movies. Take an iconic character like James Bond for example. The early films have him depicted as a masculine figure who solely depends on his ability to fight in solving any situation. This dependency is usually hailed as bravery by the end of the film, leaving audiences with a singular perception on what masculinity is. In real life, however, men are more emotionally complex. Men experience emotions just as often as they experience physical endurance. The problem then lies with the environment that has masterfully succeeded on pressuring men to avoid their feelings. That all changed in 2018, when the movie industry put forth more emotionally complex male characters. 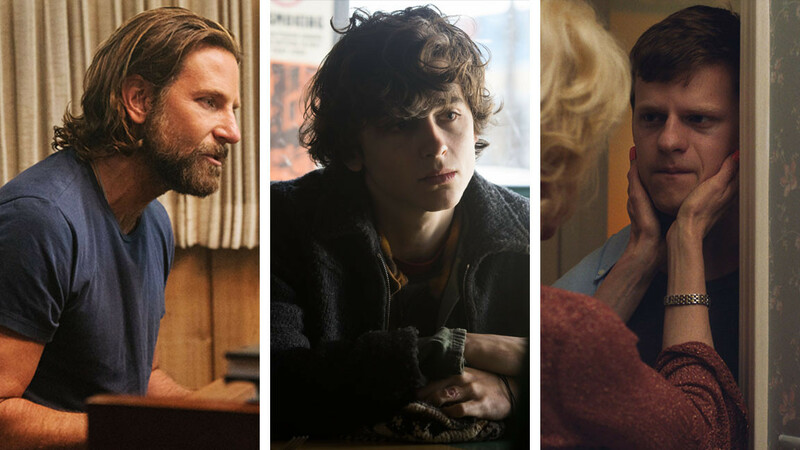 Perhaps the most well-known feature from last year that deals with the male struggle is A Star Is Born. It marks the fourth remake of the 1937 classic that starts out with rock star Jackson Maine (Bradley Cooper) discovering Ally’s (Lady Gaga) incredible singing talents at a local bar. As he begins to spend more time with and mentor her, they fall in love — a classic plotline that follows the exact narrative of the previous installments. However, what makes this iteration stand out is how it depicts mental health and addiction. For Jackson, Ally’s rise to stardom creates a conflicting sense of pride and jealousy. On one hand, Ally is the love of his life. On the other hand, her stardom comes at a point when his artistic relevance begins to decline. This, along with his hearing problem, creates a sense of inadequacy. Jackson’s problems stretch beyond his depression as he turns to alcohol. We see moments after Ally’s performances when his jealousy and self-doubt overtake him. Instead of addressing the issue, he drowns his sorrows by drinking. This addiction to alcohol eventually leads to rehab, where he is able to reflect on his struggles and vulnerability. Beautiful Boy is another movie that touches on the complicated relationship between a man and addiction. It recounts the true story of Nic Sheff’s (Timothée Chalamet) many relapses with methamphetamine as his father, David (Steve Carell), tries to understand why the addiction keeps reoccurring. The movie, based on two memoirs, does not really dive into the detailed reasons but still provides an in-depth look into how addiction controls a person. In one scene, Nic admits that methamphetamine gives him a high that no other drug can replicate. This eventually affects his attitude, often translating into a form of defensiveness. Aside from depicting the flawed characteristics within a young man’s psyche, the movie puts out an honest and turbulent journey of owning up to your mistakes. It takes several relapses and recoveries to make Nic realize that change has to come from his own will. He eventually gets to this point as he finally accepts outside help. This final bravery comes from a place of vulnerability and is reshaping how movies depict the notion of “manning up”. Speaking of manning up, Boy Erased is another adapted memoir that explores this notion. The movie depicts the author as Jared Eamons (Lucas Hedges) who was outed as gay to his fundamentalist Christian mother (Nicole Kidman) and father (Russel Crowe). Forced to enter conversion therapy, he begins to believe that something is truly wrong with his manhood. During his time at conversion therapy, Jared behaves “normally” — how he has been taught a regular person should. He shows gestures of empathy and comforts others who are being emotionally abused. To the viewer, this behavior comes off as that of a “real man”. To the on-screen male instructors, Jared’s actions come across as soft and rebellious. Jared begins to doubt the program after its emphasis on anger. The instructors perceive anger as the only viable emotion for men to express and that other expressions like crying are prohibited. This subsequently puts Jared at odds as he strongly disagrees with the nonsensical gender restrictions. In a moment of vulnerability, Jared breaks down and tries to leave the program as he finally embraces who he is. Despite focusing on individual vulnerabilities, these movies do not shy away from addressing the problematic culture of shaming between men. In A Star Is Born, for example, Ally’s manager blames Jackson’s drunken behavior for almost tarnishing Ally’s success. His comment to Jackson comes out as insensitive, shaming him verbally instead of offering support. In Boy Erased, a male instructor tells a female disciple to arrange a line of men from least to most masculine based on their “hands on hips” posture. His instruction comes across as psychologically degrading and can harm one’s mindset on what masculinity is. 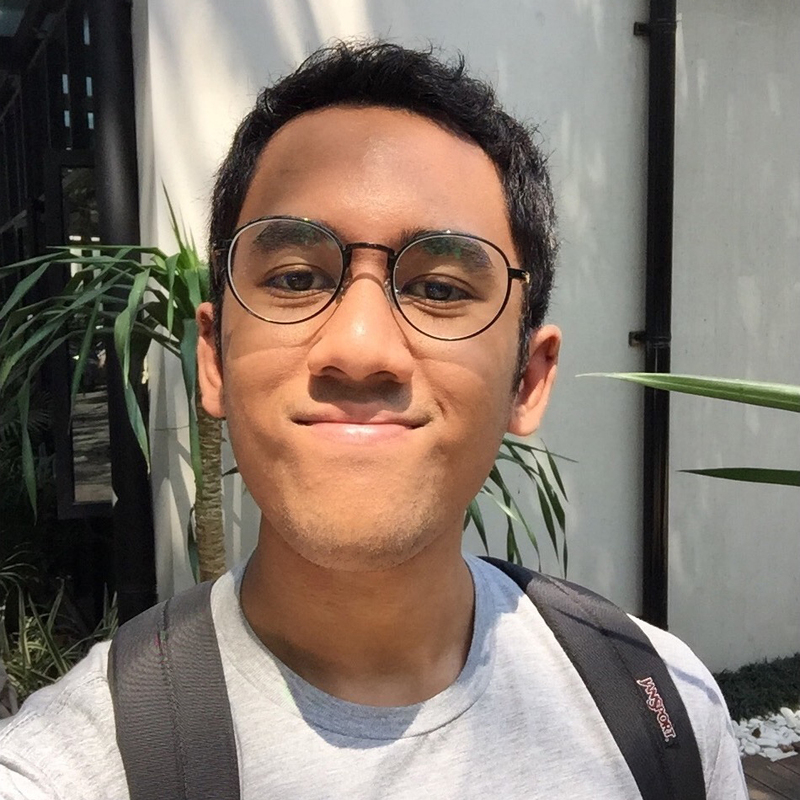 Valdy Wiratama is a research assistant based in Jakarta and a socioeconomic behavior enthusiast. When he’s not assisting projects or tutoring at the University of Indonesia (UI), he likes to catch up on the latest global news, analyze movies, read about indie culture and write social commentaries. You can holler at him on Twitter at @valdywiratama.